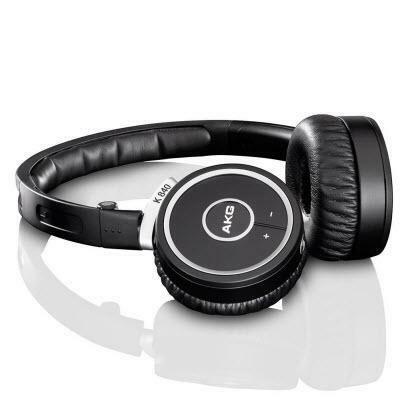 The Q460 has a steel headband and a hard shell case. 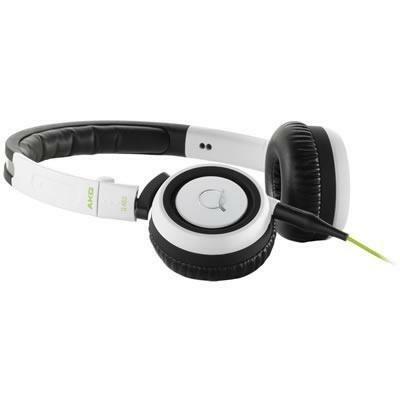 The sound is energetic with a solid bass and good treble detail. Excellent sound from a premium product in a size you can tuck into a pocket. Available in Black or White with a sharp looking green cable. 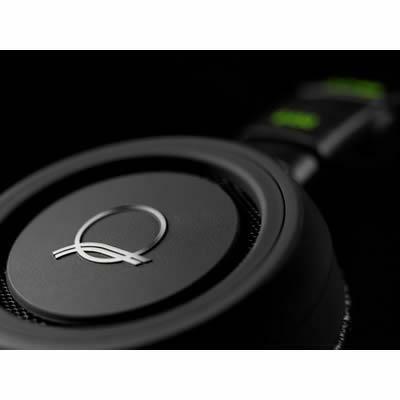 The Q460 gives a big, rich sound that is surprising for its tiny size. 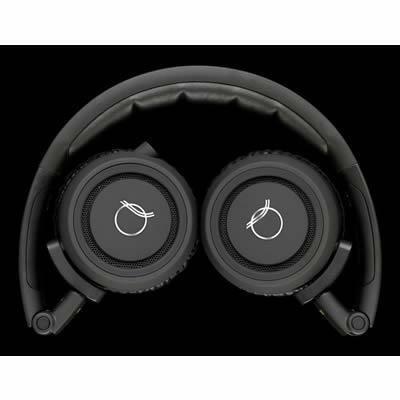 They are light, fit well without clamping too tightly & have VERY soft earpads for excellent comfort and good noise isolation (closed back). They fold into a pocketable size & have 2 removable cords, one with a mic and controls for Apple ipod/iphone players. Included 2.5mm/6.3mm jack adapter; Premium carrying case included; Communication kit (in-line iPhone microphone) included; Two cable lengths.